The Retreat has loads of Port Stephens spring holiday deals but this is by far the best value option for the Spring School Holidays. 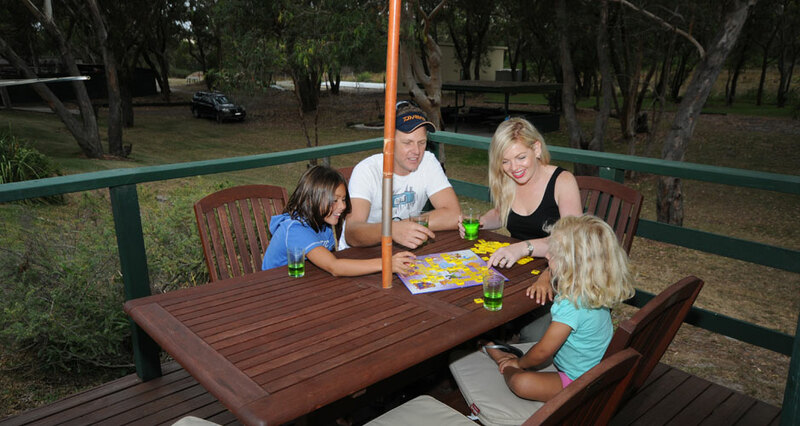 Stay in a self-contained Cabin with all the comforts of home while exploring all the natural beauty of The Retreat and Port Stephens. 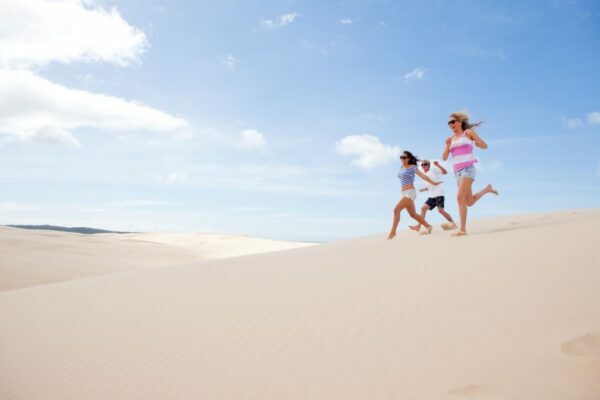 Tomaree National Park, Watch the whales pass by from the many vantage points around the area or simply relax around the pool at The Retreat and enjoy the warmth of spring.